Today we’d like to introduce you to Laurie Gray. Laurie, let’s start with your story. We’d love to hear how you got started and how the journey has been so far. My story starts as a little girl who loved to bake with her mama. Growing up on a ranch in Spanaway WA we always had lots of fresh fruits and vegetables to turn into pies. My mom taught me how to make and roll a perfect pie crust. 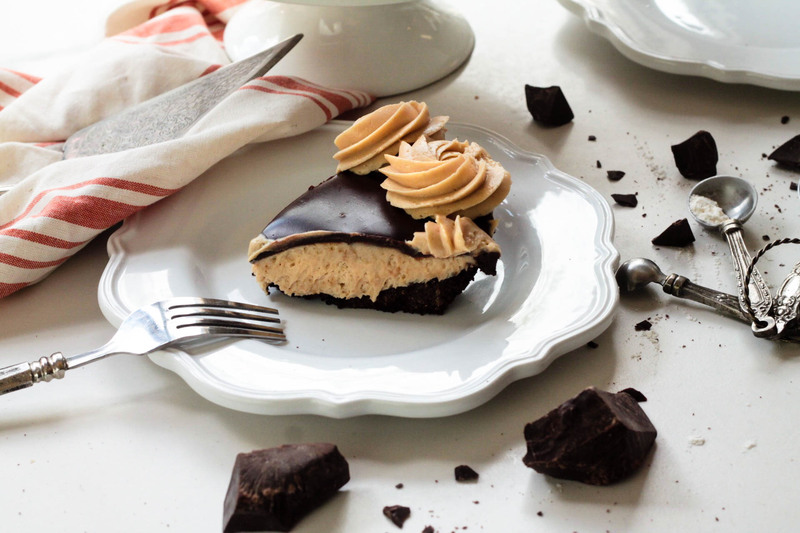 As an adult there wasn’t always time to bake. Life was busy raising two children and building a career in banking and then non-profit management. Until the fall of 2014 when I was suddenly laid off from my job. As a single mom with two teenagers at home I knew I needed to do something quick to bring in cash and get us through the holidays. I knew how to bake pie!! So, I started baking from my home kitchen for friends and family. Two pies at a time, sometimes for 14-16 hours a day. They were a hit!! I couldn’t keep up with demand. It was after one of those marathons baking sessions at 2 in the morning hat I knew. I knew I never wanted to go back to corporate America. I knew I wanted to control my own destiny and future. I knew I wanted to open my own pie shop. 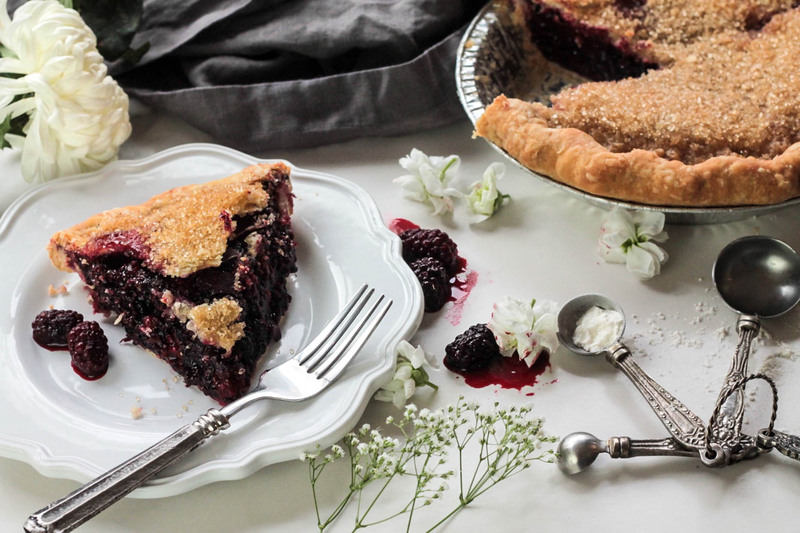 Pie is one of the simple pleasures in life and not many people have the skills or the time to make pie from scratch. 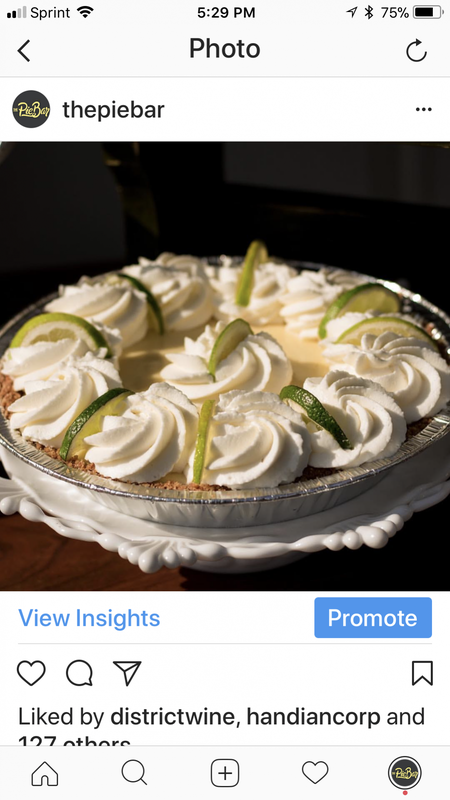 Pie brings such comfort and reminds people of home and family memories. 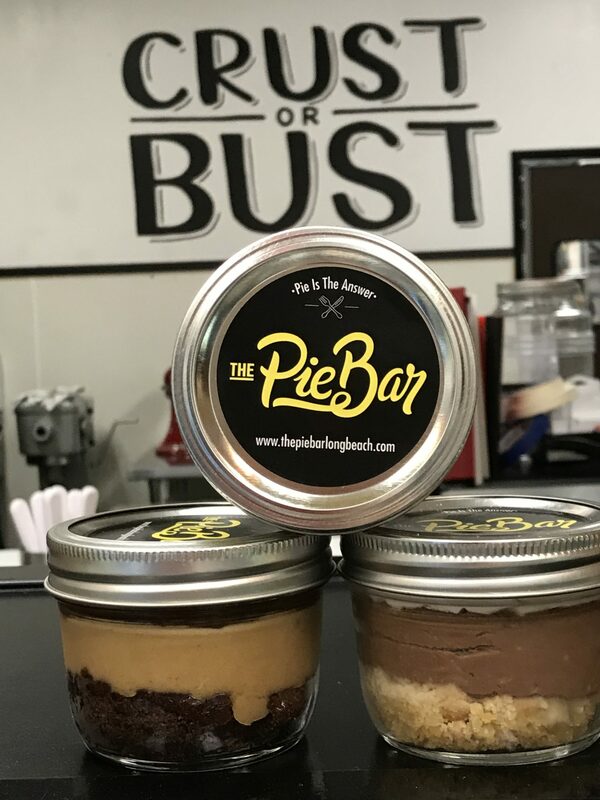 And so, The Pie Bar was born in January 2015 and we opened our first shop in Downtown Long Beach, my home for the last six years, on June 3, 2016. 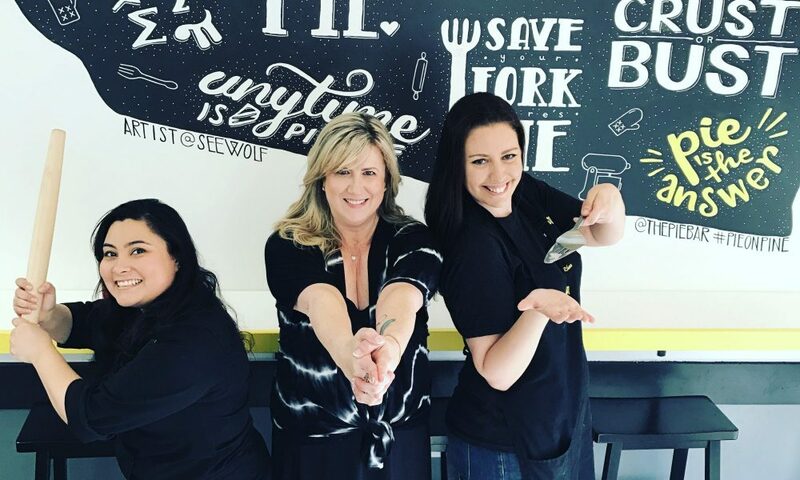 We just opened our second location in Glendale off of Brand and Broadway. Follow your dreams and the whole world will benefit. 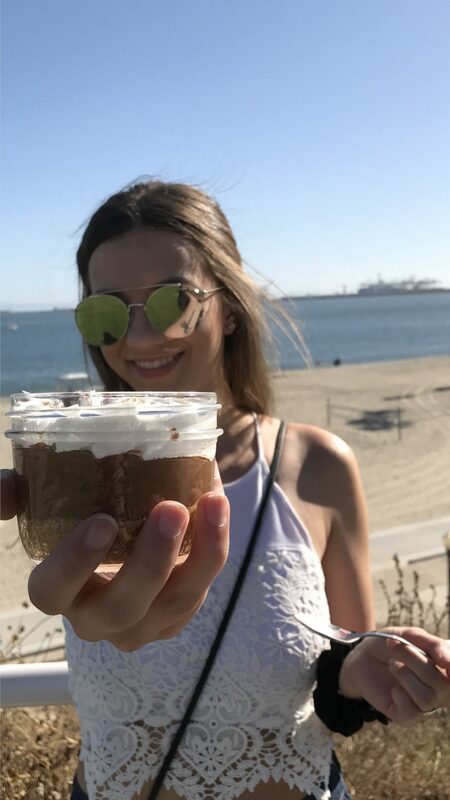 Pie is the answer!! There are so many things to starting and running a business. And most of it you don’t even know what you don’t know! So, you learn as you go. My three decades of business experience in the corporate world definitely has given me a running start. And the rest is passion. The passion to not give up when you hit a wall. The passion to keep moving forward even when you stumble. My faith is a big part of my journey. Faith gets me through the difficult days when I want to give up. We definitely have a niche product that people want which has allowed us to grow quickly and be successful. 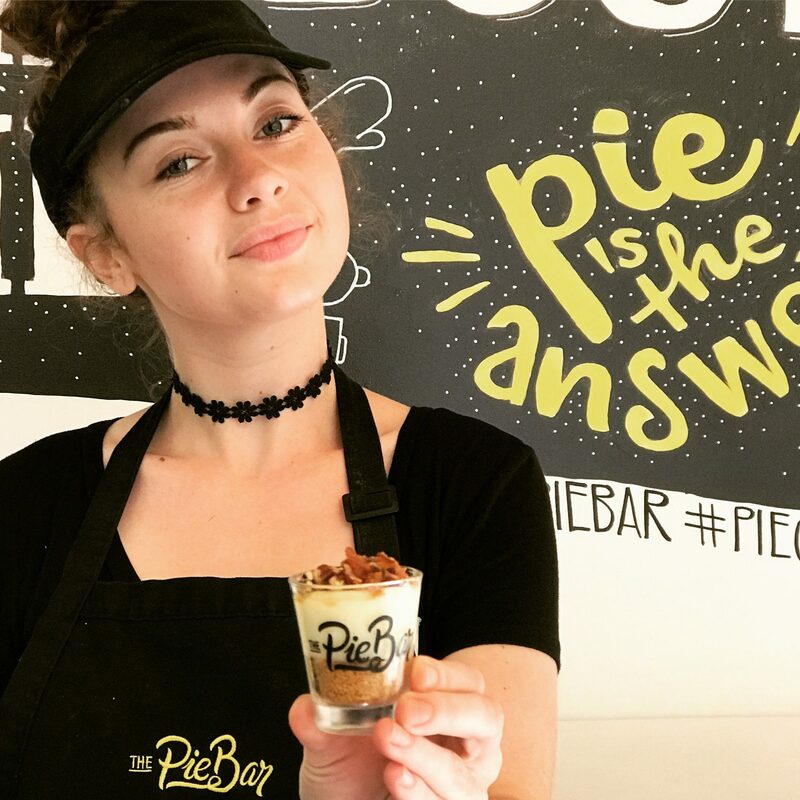 So, as you know, we’re impressed with The Pie Bar – tell our readers more, for example what you’re most proud of as a company and what sets you apart from others. We specialize in hand crafted from scratch sweet and savory pies. 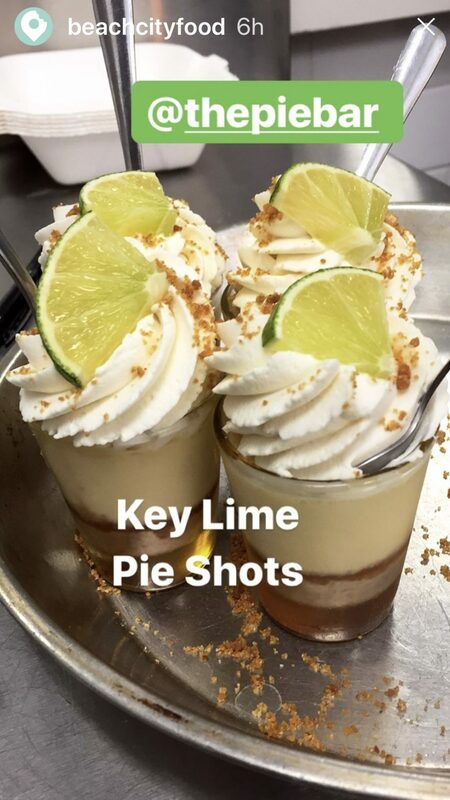 We put a lot of love into our pies and it shows. Using high quality ingredients and working in small batches daily. 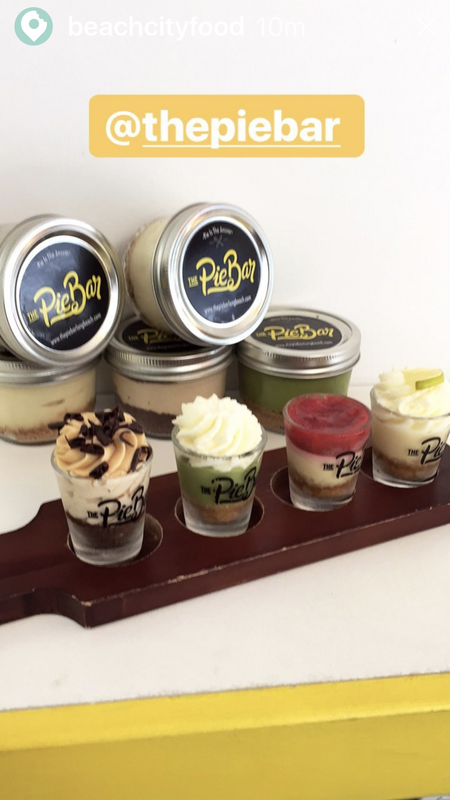 We have whole pies, pie by the slice, Cutie Pies (pie in mini mason jars) and Pie Shots served as a flight of four flavors in shot glasses. 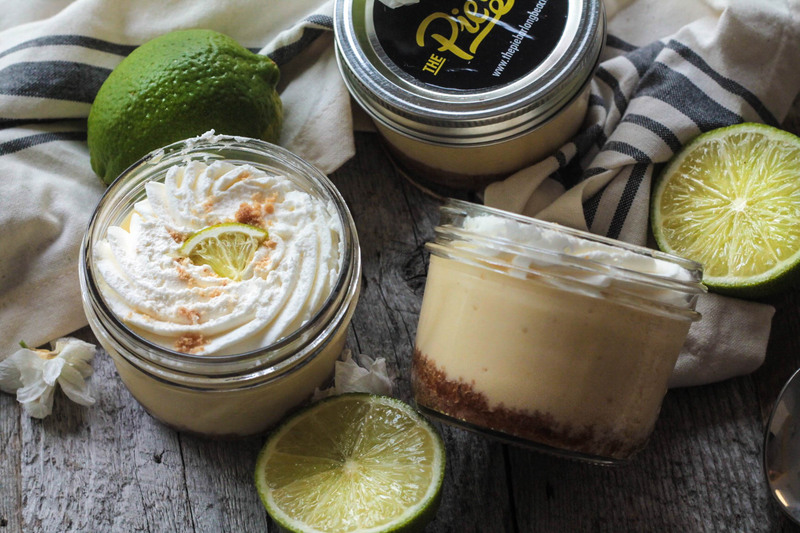 Our most popular flavors are Key Lime, Mississippi Mud, Smores and Banana Cream. 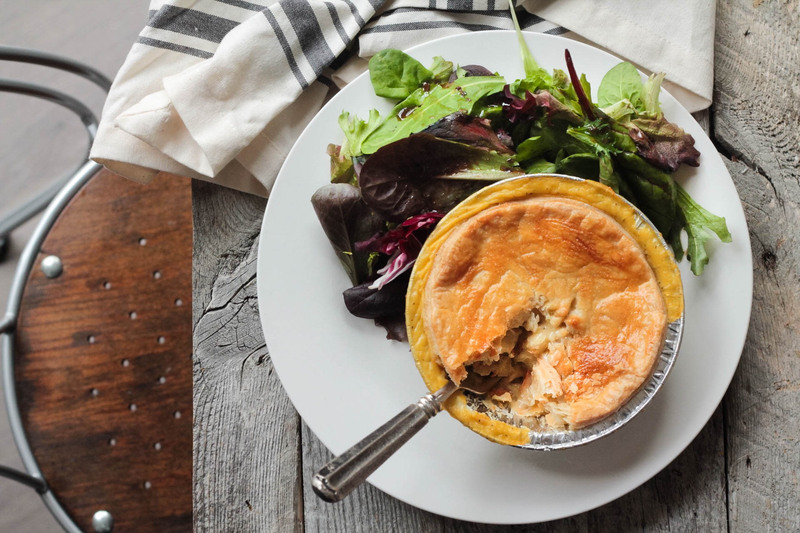 And our savory Chicken Pot Pies are to die for!! I would like to build on the success of my two stores and open multiple locations across the country in the years to come. We also do company catering events and weddings and there is a lot of potential to grow those areas as well as online shipping.